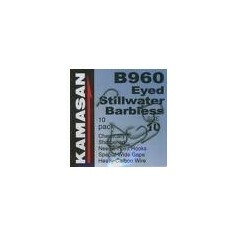 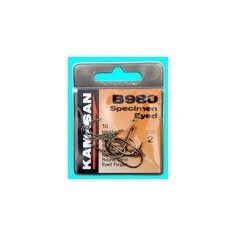 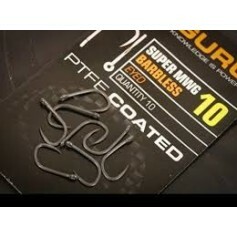 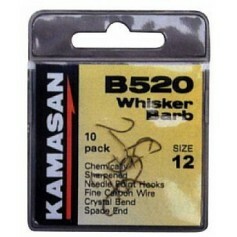 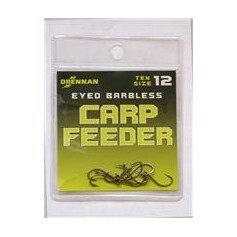 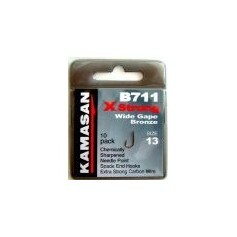 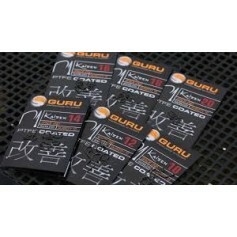 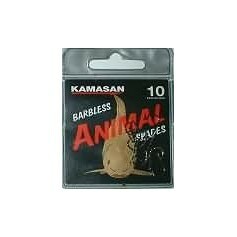 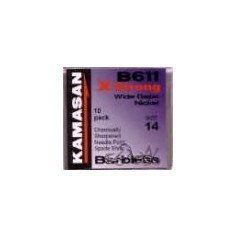 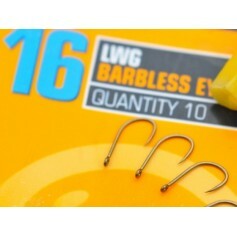 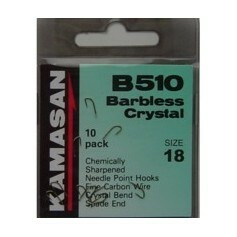 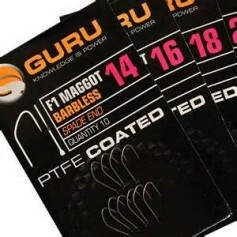 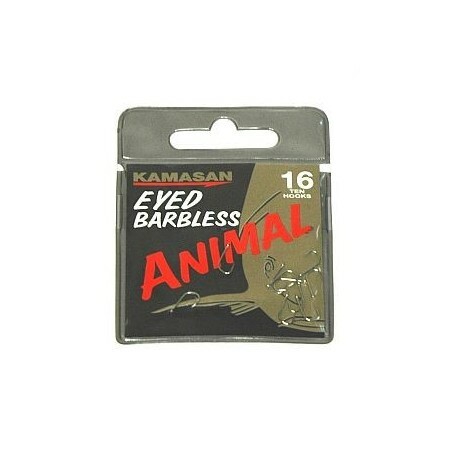 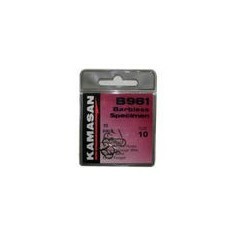 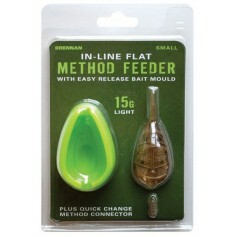 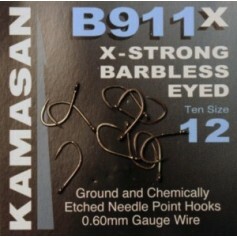 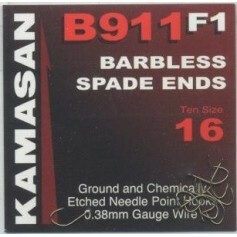 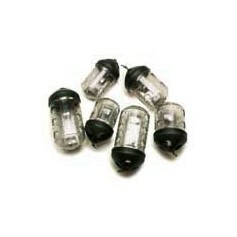 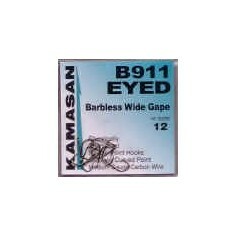 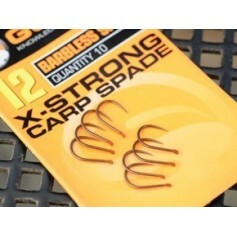 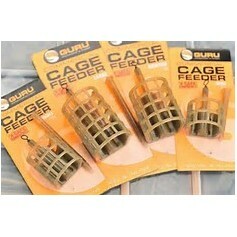 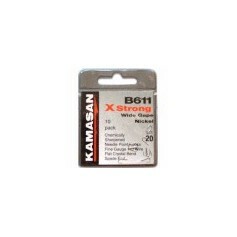 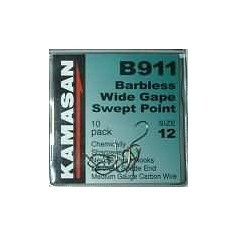 These are an ideal big fish and bagging hook for Carp, Tench, Barbel, Chub etc. 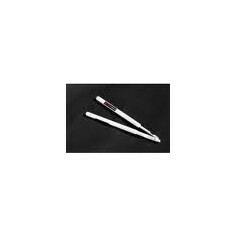 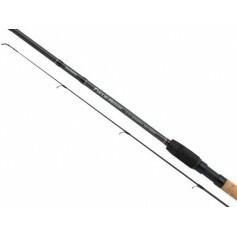 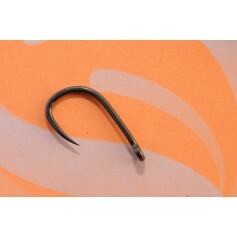 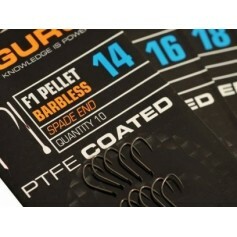 Curved beaked point greatly reduces the chances of gaping and provides an ultra secure hook hold. 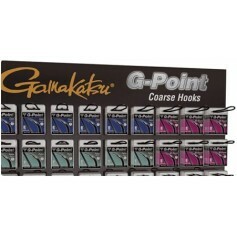 10 hooks per pack.